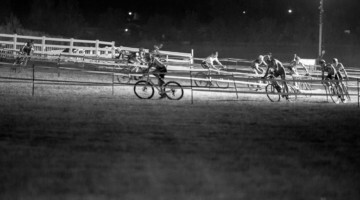 MTB Heat Check is a new video series from CXHairs covering U.S. XC mountain bike racing. 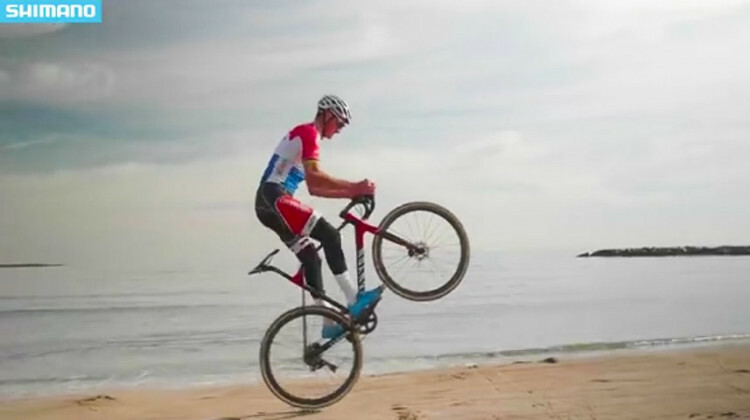 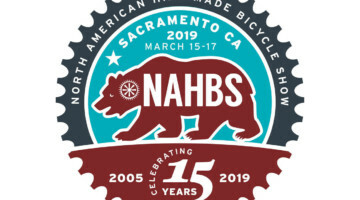 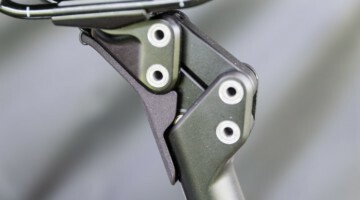 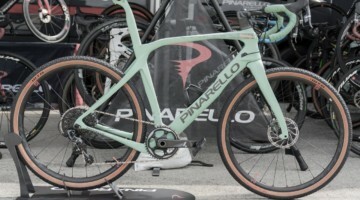 Check out the first episode from the 2019 Sea Otter Classic. 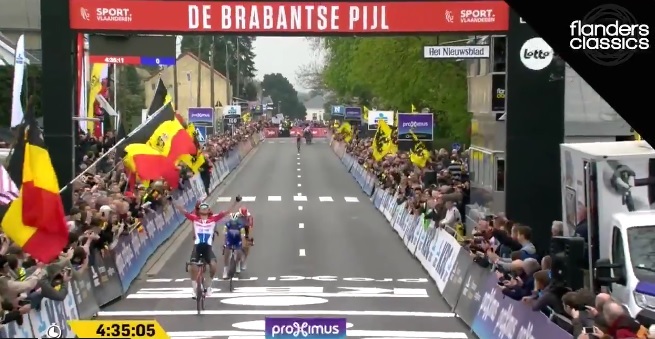 Mathieu van der Poel did it again, this time winning the 2019 Brabantse Pijl in Belgium. 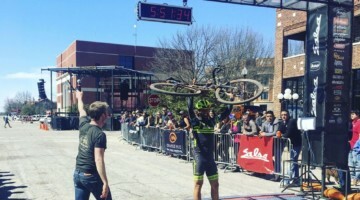 Take a look at his latest impressive sprint win. 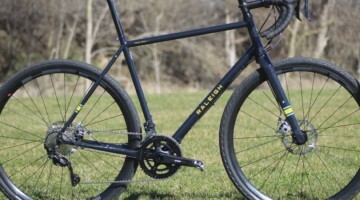 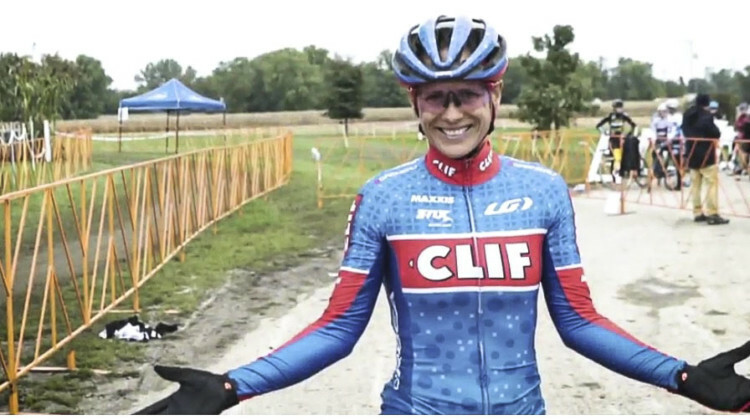 USA Cycling launched a weekely video web series called This Week in American Cycling hosted by Dave Towle and Brad Sohner. Watch the first episode. 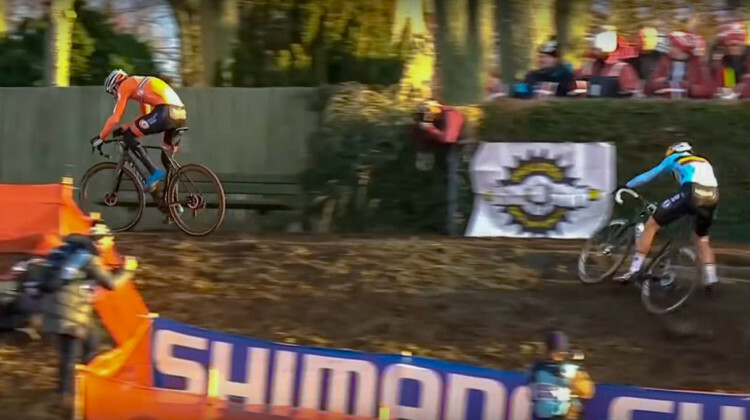 Mathieu van der Poel has had an eventful 2019 spring classics season, winning races, crashing and doing cool stuff on his road bike. 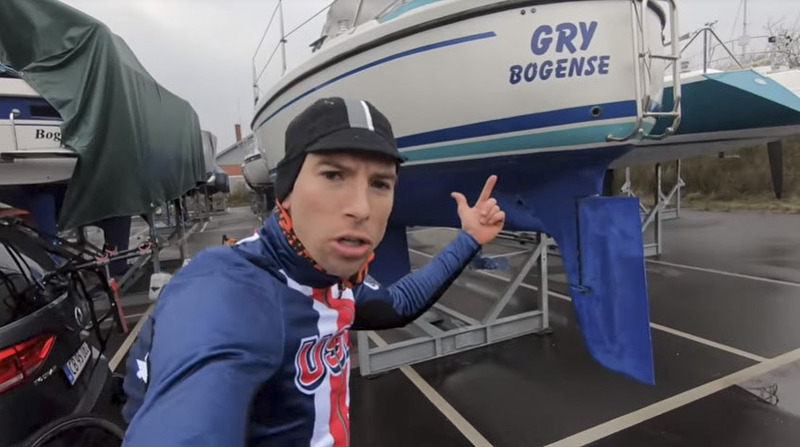 Get Kerry Werner’s spin on the 2019 Bogense Cyclocross World Championships with his vlog from the Danish rails, trails, marina and ‘cross course. 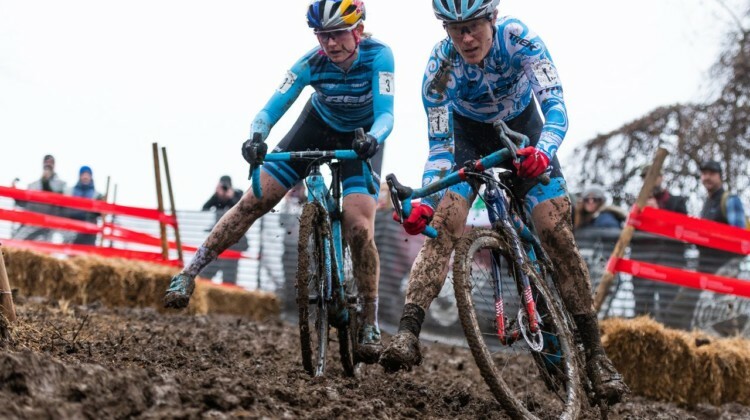 Join Kerry Werner and Stephen Hyde for a lap of the 2019 UCI Cyclocross World Championships course in Bogense, Denmark. 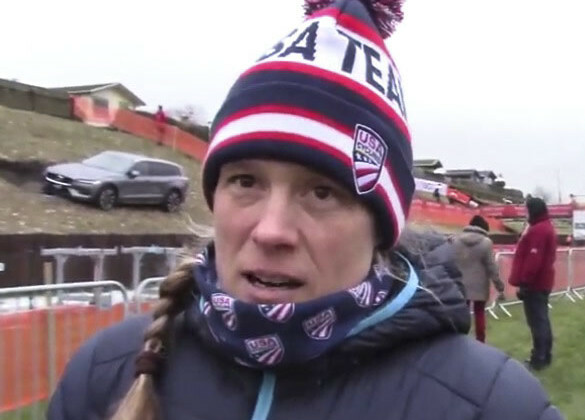 Katie Compton was in Bogense on Thursday checking out the World Championships course. 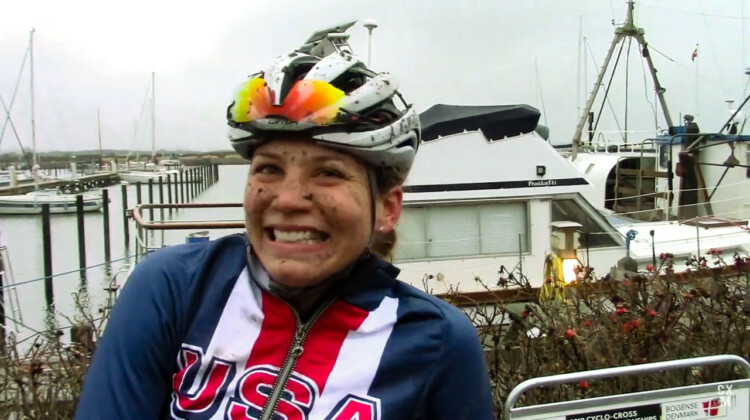 We chatted with her about the course and thoughts on how it will ride. 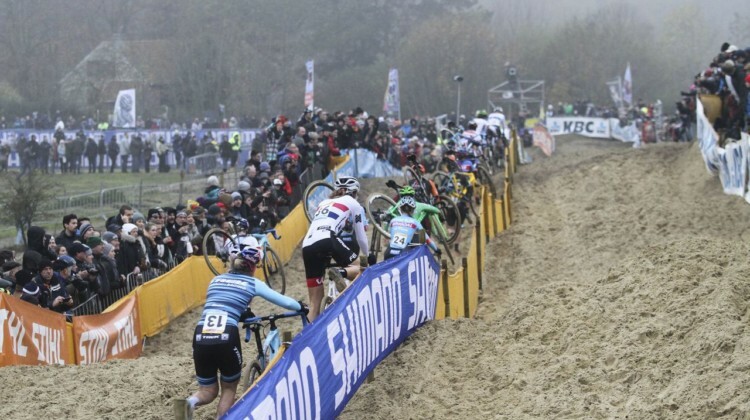 In 2018, videographer Ralph Samson deaded to the Motherland of Cyclocross for Hoogerheide and Worlds. 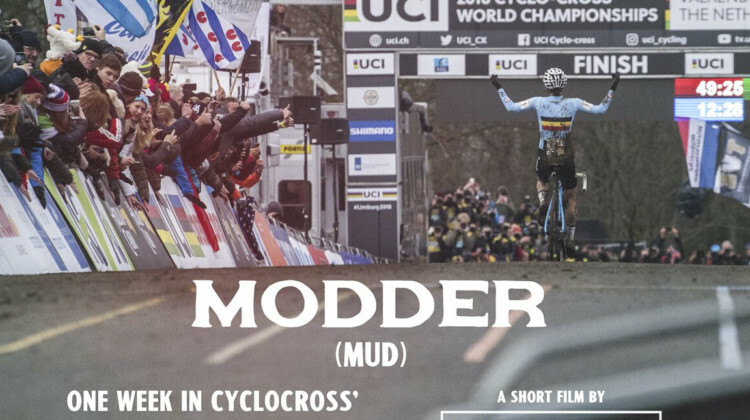 Watch his short video called Modder. Like father, like son. 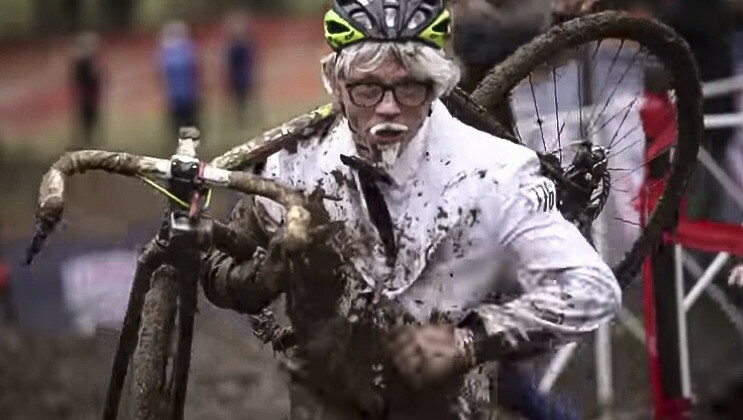 Thibau used his dad’s trick to win his dad’s race at the 2019 GP Sven Nys. 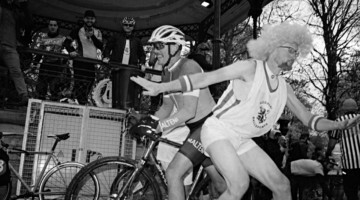 Watch the spectacle. 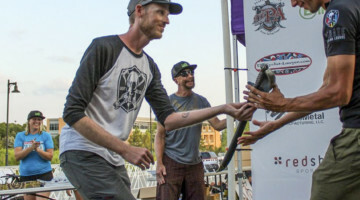 Highlight video, full results. 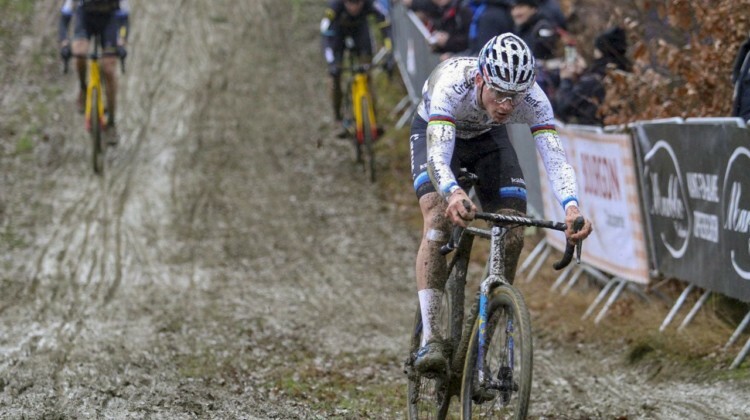 While Iserbyt, Pidcock & Hecht raced the Elite Men at the GP Sven Nys, the U23 men aired it out and Brit Ben Turner capitalized. 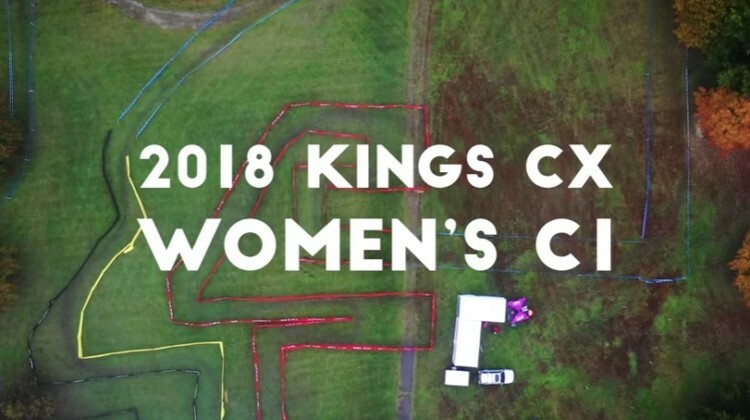 Highlight video & results. 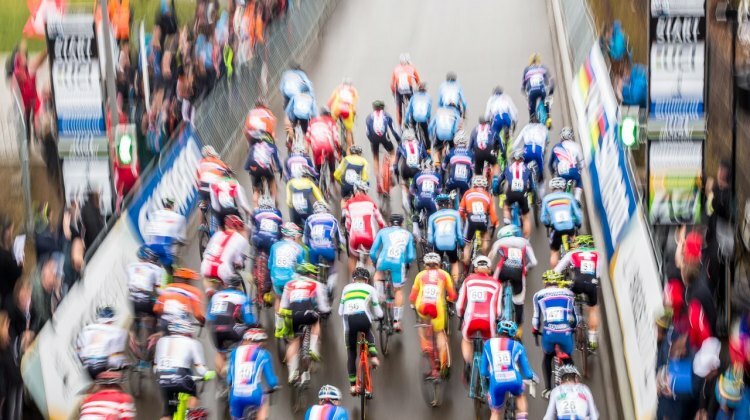 A course marshall walked into Mathieu van der Poel’s line at Superprestige Diegem, causing the Dutch star to crash into him. 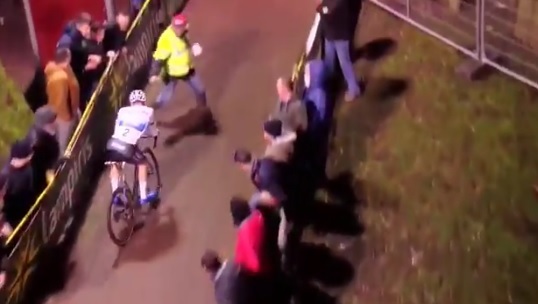 Watch the bizarre incident. 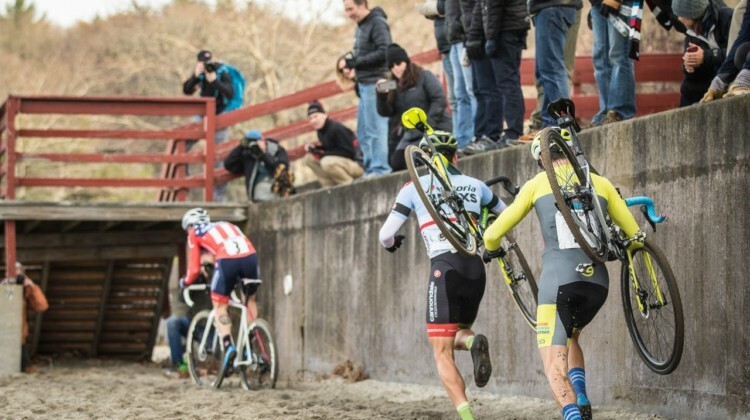 It was mayhem in the mud at the 2018 Singlespeed Cyclocross Nationals in Louisville. 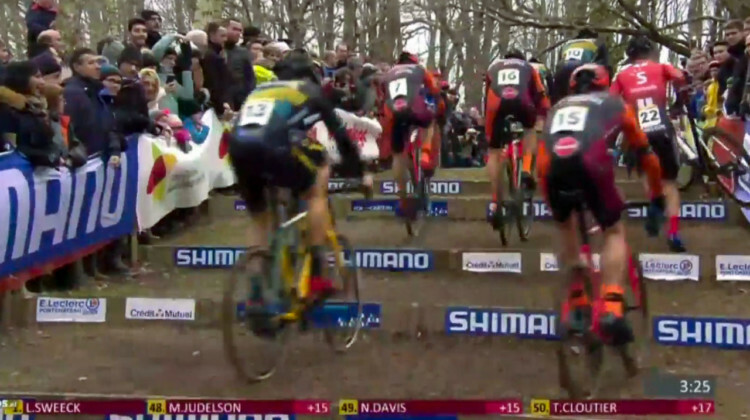 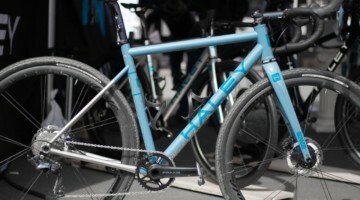 See the thrills and spills in this video from Cyclocross Television. 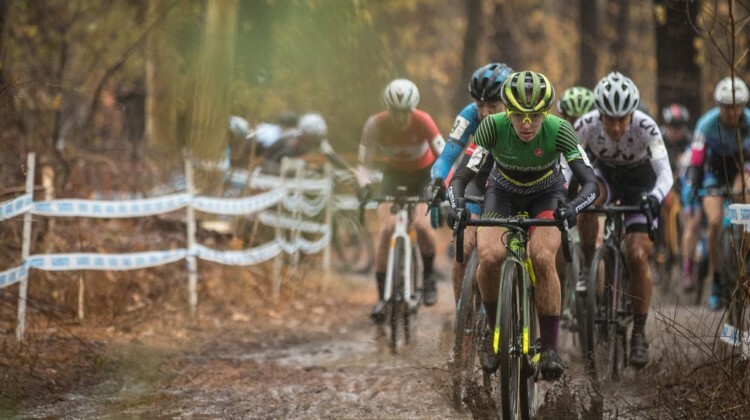 Katie Compton turned heads with a downhill pass in the first lap of the 2018 Louisville Cyclocross Nationals. 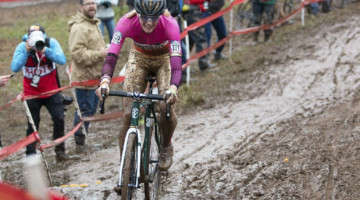 Go into the mud and watch her move. 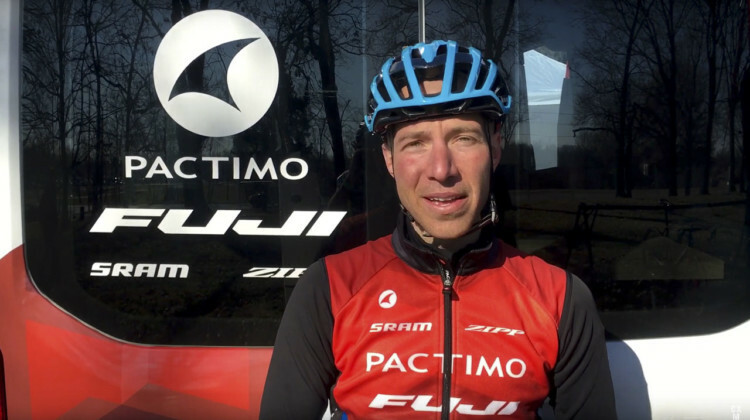 Jeremy Powers took the start of the non-title race at the 2018 Cyclocross Nationals and got his first victory of the season. 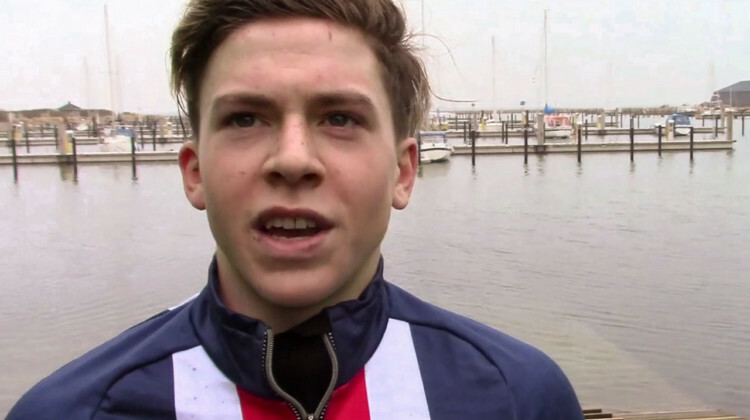 We caught up with the champ in Louisville. 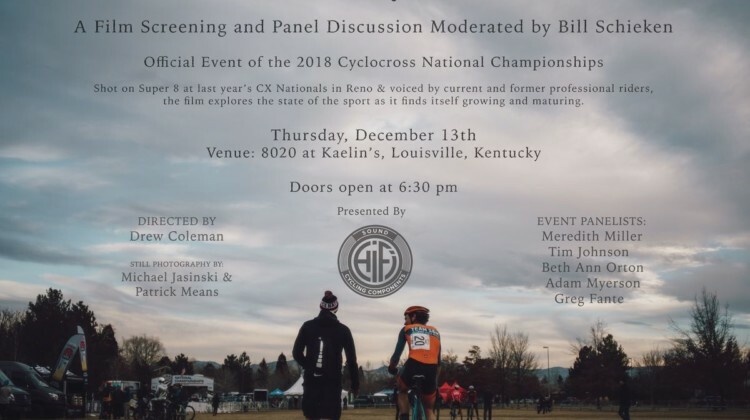 Drew Coleman is screening his film State of Cyclocross at Louisville Nationals. 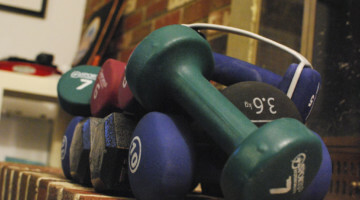 The event will include a panel discussion. 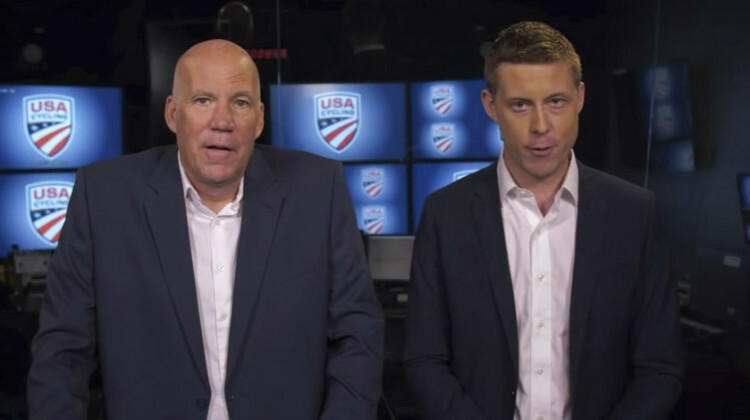 Ticket, screening info. 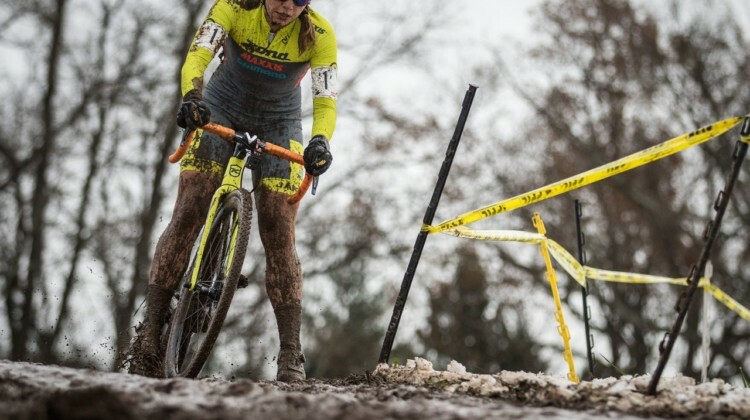 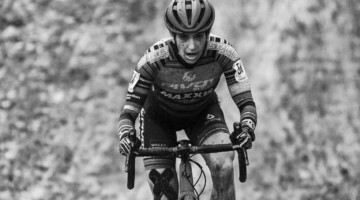 Flashback this Friday to Jingle Cross Day 3 with CXHairs’ Cyclocross Television narrated race recap videos for the Elite Women and Elite Men races. 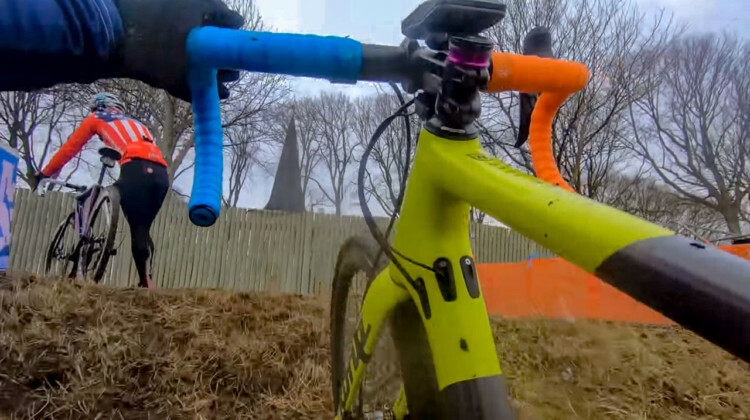 Cyclocross Television, a project of CXHairs, is back from the 2018 Cincinnati Cyclocross Day 1. 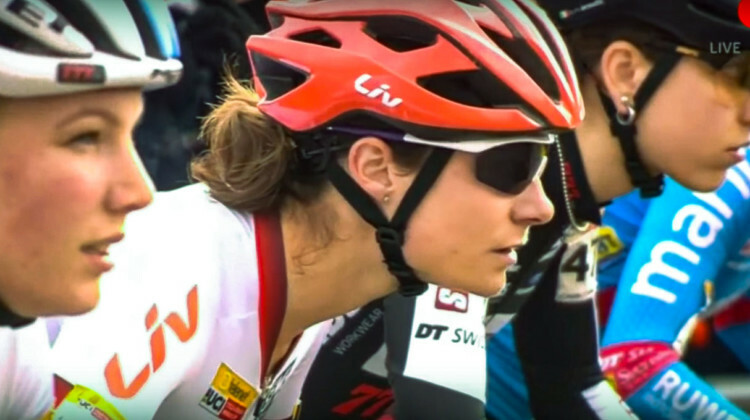 Watch the narrated recaps of the Elite races.